HP IPG Division deal in Imaging & Printing equipment which consist of mono laser printers / Color Laser Printers / MFP (Multi Functions Printer) both Mono Laser & Color Laser (Network + Duplex ink jet printer large format plotters scanners & supplies. Solution are design & provided as per customer needs for all sort of printing & scanning..
HP officejet printer have the ink technology there we can get the sharp printing result that you can say screen match print. Professional quality, lower cost Color prints at up to half the cost-per-page of laser. 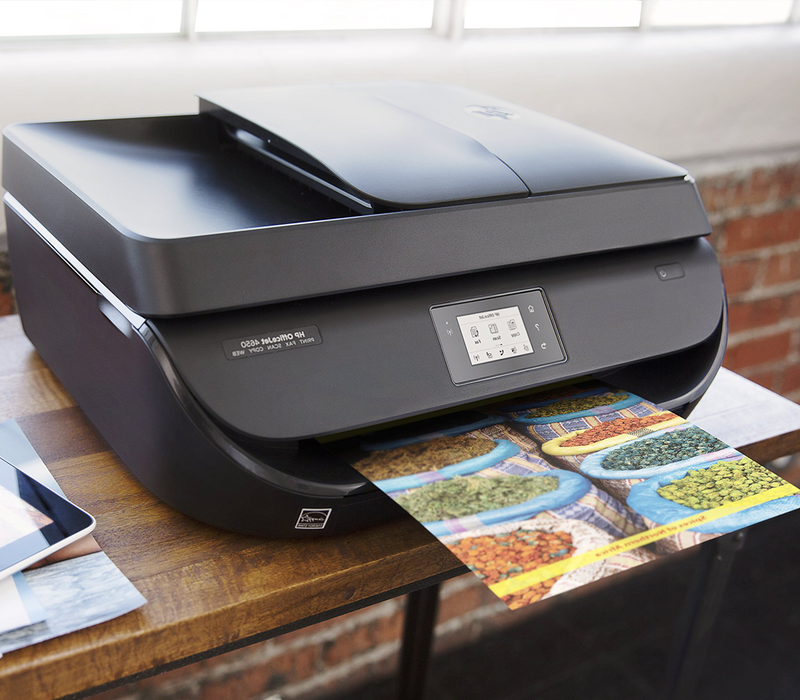 Protect yourself from counterfeit Even if it looks and feels like an Original HP Ink or toner cartridge, you could be misled into purchasing a counterfeit reproduction. 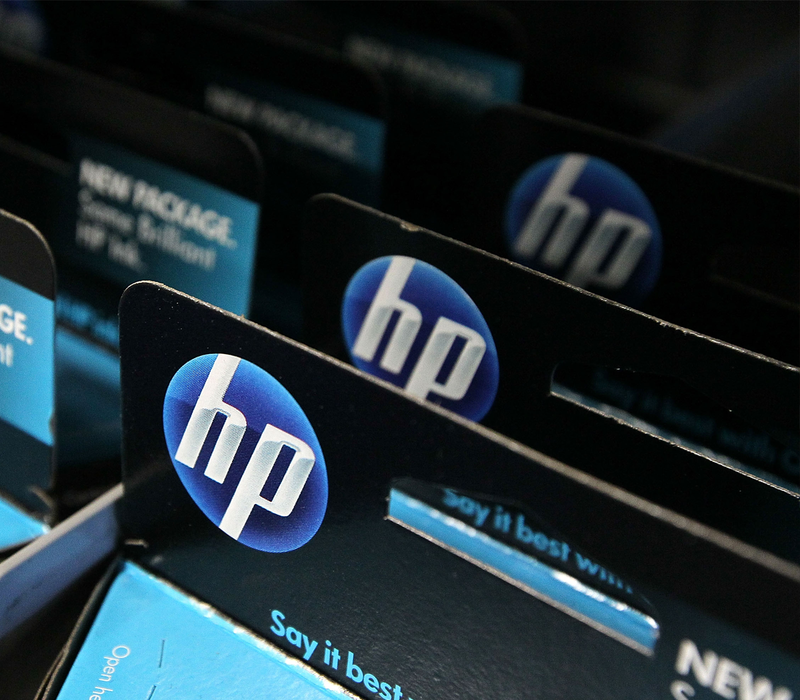 With new HP security seals, you can detect and avoid counterfeit products. Cartridge recycling for the environment From our global recycling initiatives, to our specially engineered cartridges made of recycled materials and designed for the most efficient performance. Quality prints you can take pride in Experience outstanding print quality when you use Original HP Cartridges. The environmental choice Cartridges designed with the planet in mind for easy recycling and less waste. 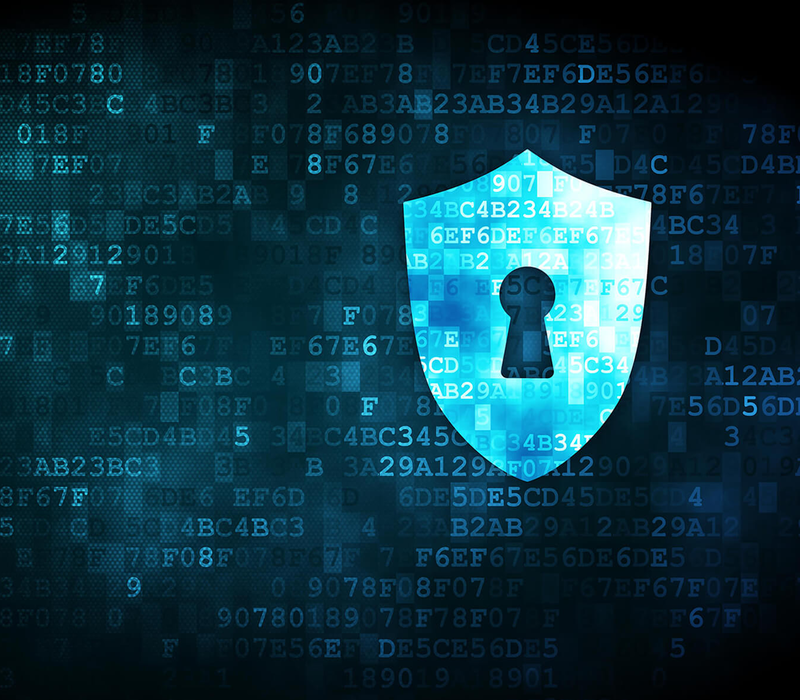 Government organizations, educational institutions, healthcare and other enterprise organizations throughout the world face the ongoing challenge of theft of high-valued pre-printed documents right from the printer. State and local government entities, along with healthcare organizations, are concerned about providing chain of custody for pre-printed vital statistics forms and pre-printed prescriptions. For many customers, these high-value pre-printed forms sit in printer paper trays unattended, unprotected and are susceptible to theft.